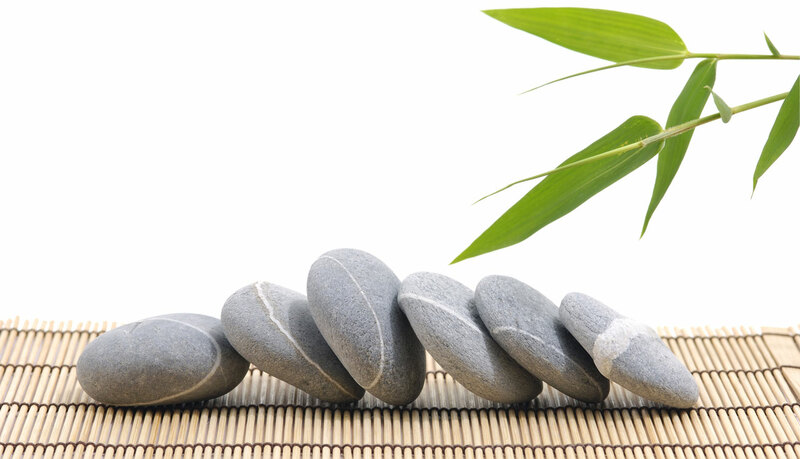 Acupuncture is one of the oldest methods of treating health issues. It was first practiced in China more than 3000 years ago and continues to be a medical system very much in practice in the world today. Cindy E. Levitz, L.Ac. is here to help you! Cindy treats people, not just conditions. She takes the time to understand what you need and how you are experiencing your health problems. Then she develops a treatment plan tailored to you personally, one that will help you feel better fast. Cindy will work together with you to find effective relief from a variety of health conditions. Come in for solutions like Pain Relief, Stress and Anxiety Reduction. Address Women’s Health Issues – such as PMS, Infertility or Menopausal Problems. The special technique of Acupuncture Facial Rejuvenation helps you look and feel your best. Then let’s work together to maintain your health and wellness.